The Canon EF 100–400mm f/4.5–5.6L IS II USM lens delivers a superb combination of cutting-edge performance, compact construction and brilliant resolving power that’s great for sports and wildlife photography. This lens features one fluorite and one super UD element to help provide impressive contrast and resolution with reduced chromatic aberration across the entire zoom range. If you can afford its high price, it’s highly recommended. 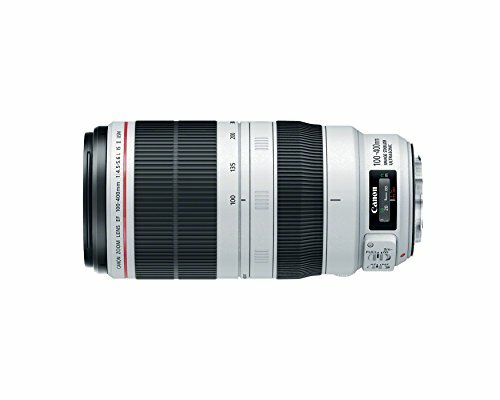 The new Canon EF 70-300 f/4-5.6L IS USM is a telephoto zoom lens that brings a favorite zoom range to the celebrated Canon L-series of lenses. This extraordinary lens is designed to deliver ultra-high quality images along with fast lightning operation. 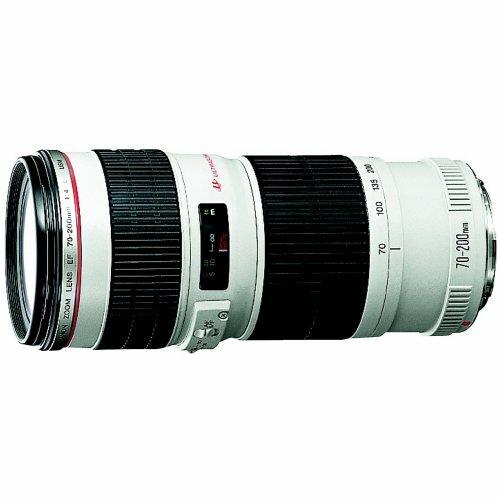 This canon lens is suitable for nature, landscape, sports and travel photography. But, if you frequently shoot in low light surroundings then you can consider the Canon 70-200mm f/2.8. 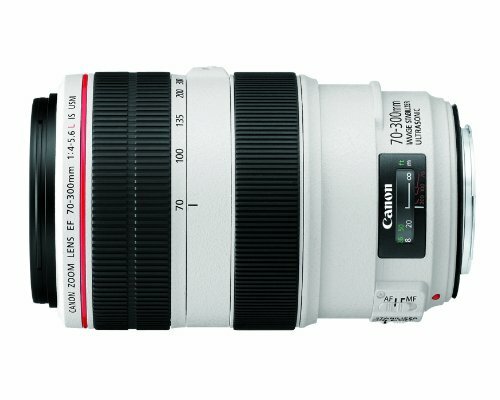 The Canon EF 70-200mm f/4L IS USM lens delivers the extraordinary sharpness and clarity of the Canon L series lenses, in a compact and lightweight design that is easy to handle especially for handheld photography; hence, making it a versatile lens for any photographer. If you need the extra low light capability, go with the f/2.8 version. Otherwise, the f/4L IS is the perfect lens in about half the price and half the weight. This lens is specially designed and used for the most demanding types of photography; the Sigma 150-600mm 5-6.3 DG HSM OS Sports lens is the new standard for telephoto zooms. It boasts 2 FLD glass elements (performance equal to fluorite) and 3 SLD glass elements, because of these elements the new Sigma 150-600mm Sport produces incredibly sharp images throughout the entire zoom range. Chromatic aberration is controlled at the long end of the focal length through the optimized design of the glass elements and a dust and splash proof construction ensures a high degree of durability. 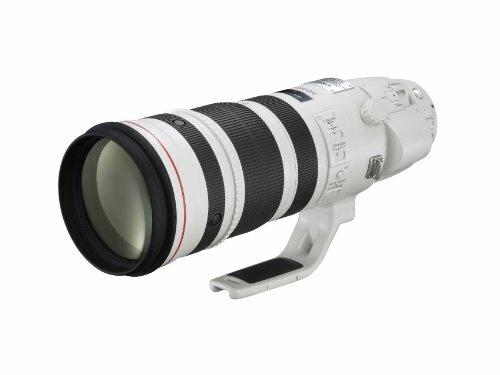 The Canon EF 200-400mm f/4L IS USM Extender 1.4x is a high-performance super telephoto zoom lens with an optically matched built-in 1.4x extender for maximum versatility. With a simple flick of a switch, the zoom range can be quickly increased to 280-560mm (f/5.6). This capability is extremely useful in applications where it is not possible to change lenses quickly like in sports events or capturing wild animals in action, while also protecting the delicate equipment such as a digital SLR camera’s image sensor in environments with dust and high humidity. This lens is specially designed to satisfy the discriminating needs of sports and wildlife photographers, if you can afford the high price this is the ultimate lens for sports and wildlife photography.